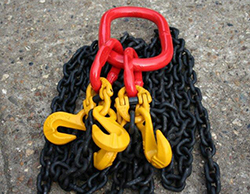 LS&S are one of the leading manufacturers of Grade 80 chain slings in the UK. We currently stock 7mm to 32mm, available for next day delivery. 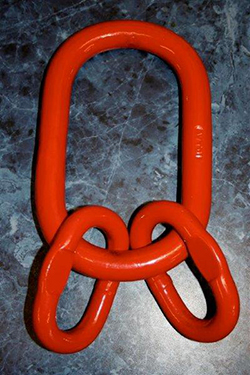 If you require specialist chain slings or chain sling fittings, we can provide guidance on the correct sling for your application - please call 0844 809 4560 or email info@lss1.co.uk to discuss. 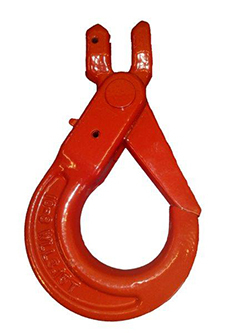 All of our chain slings, fittings and load binding systems are made specifically to order and comply with all current UK/EU certification.